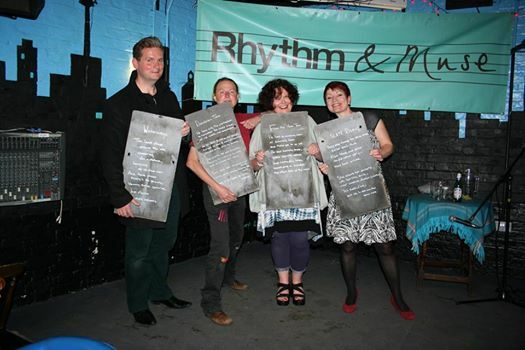 This was a fabulous night and miss Rhythm &Muse. Alison and Nick brought fantastic poets and musicians to Kingston providing great opportunities for both in Kingston and Richmond. Have been going to the evenings since their inception at the Lion in Teddington and miss having such brilliant and fantastic nights locally.